Joe Robinson has 43 years hands-on experience in global commerce targeting new markets highlighting investment opportunities. He is an author, has lived abroad 4 times; traveled to 81 countries and exported to 105 countries in both private corporations and in government positions. He is currently a consultant to companies, government agencies and universities providing guidance in export procedures, regulatory control and compliance. He graduated from Virginia Tech with a BS in Economics and Master of International Management from the Thunderbird School of Global Management. He was 1 of 5 Americans to receive a full Japanese government scholarship to study International Market Research at Keio University in Tokyo, the leading Business School in Asia. He participated in the China US Dept. of Commerce 1982 trade exhibition, the first since 1947, and led the very first of any state trade mission opening up Saudi Arabia. This wealth of real-life experience affords Joe the opportunity to provide consulting services to corporations, government agencies, NGO's and universities focusing on government regulations and compliance issues and directed towards generating new markets and new businesses highlighting profit return and successful investment opportunities. Joe also writes business and technical articles for International Business Training, a well-known and respected world-wide international internet publication. Joe was appointed one of seven on the Team of Excellence presenters under the U S Department of State to provide training to "Kyrgyzstan Women Leadership and NGO Capacity Building" in September 2011. He designed "Export Management & Marketing Procedures, Documents & Compliance" workshops. Joe trained over 1050 exporters in over 240 companies from very small as well as leading Fortune 100 companies. Joe co-authored the book "Global Business: From Theory to Practice", a college text book for MBA classes and for those already in international business interested to further their career with a guide truly "from theory to the practical". Joe's practical experience comes from managerial positions at Rohm & Haas Chemical; American Cyanamid; and American Hofmann; was country manager for A. H. Robins Pharmaceutical in Tokyo; and vice president for Vickers Kawasaki joint venture in Kobe, Japan; and international marketing manager for the Limitorque valve actuator company. He was president and owner of his own international business, Robinson Engineering Products. Joe was also president of three international trade associations, one of which he founded. He continues to author export subject matter articles for International Business Training (www.i-b-t.net), an international publication. One highlight of Joe's career was providing White House Executive Briefing to the President of the United States on the pros and cons of the NAFTA Agreement. His honors include being the youngest Eagle Scout in Virginia and a varsity mascot at Virginia Tech. Joe's hobbies are whitewater rafting and wilderness camping in the Grand Canyon, the Saudi Arabian Desert, the Yukon, Alaska and the Appalachian Trail. He continues global business travel and enthusiasm for outdoor adventures. Joe is available for consultation, training, manual preparation and overseas trips for companies, government agencies, universities and NGO's. Right now is the perfect time for your small company to explore the benefits and merits of exporting. Or, if you export a little bit already, right now is the time to look at expanding your exports to additional countries. The U.S. Department of Commerce emphasizes that 97% of all U.S. exporters are small businesses. It also reports that 96% of the world's customers reside outside the United States. Exporters often think of chambers of commerce only in terms of signing certificates of origin. But there are other services and programs that chambers of commerce provide to assist you in your export process. 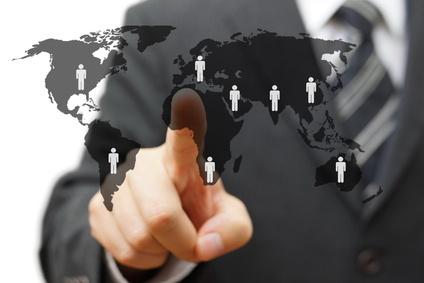 Business savvy managers utilize chambers of commerce routinely to help increase the efficiency and effectiveness of their international business. It is now easier than ever for companies to reach potential export customers. By doing nothing more than hosting a web page and attending a few trade shows, even the smallest companies are reaching nearly as many potential international customers as only large multinational corporations could once afford to reach. 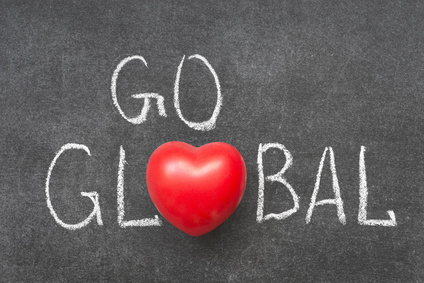 Even though it may be easier to locate potential international customers, that doesn’t automatically translate into a profitable, growing export business. You wouldn’t just hop in a car in a strange town and expect to find your destination without directions. Likewise, a company will quickly get lost in the world of exporting if it doesn’t know where it’s going and how to get there. First impressions are important. The manner in which you receive visitors at your company can create positive images of a quality organization and a favorable attitude about doing business with you. 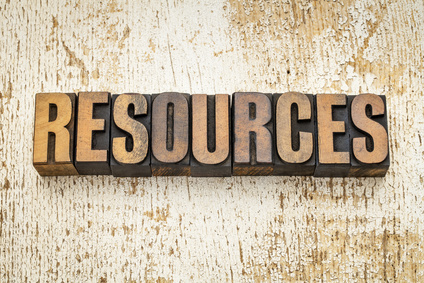 It can also directly impact whether or not your company is compliant with export regulations. 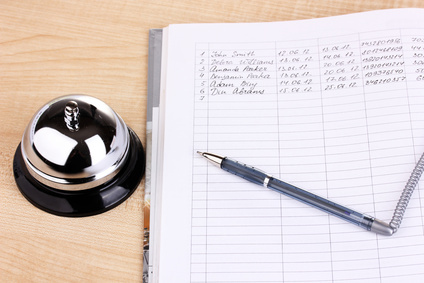 Does your company have a written policy for receiving visitors? If you're an exporter, your policy needs to incorporate practices that cover compliance issues pertinent to U.S. government export regulations. 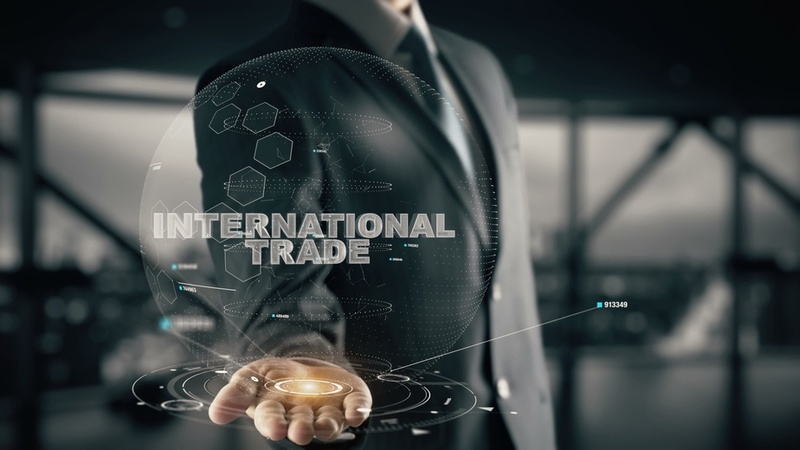 The transfer of commodities, software or technologies to foreign persons is subject to U.S. export control laws and regulations whether the transfer occurs inside or outside the U.S. 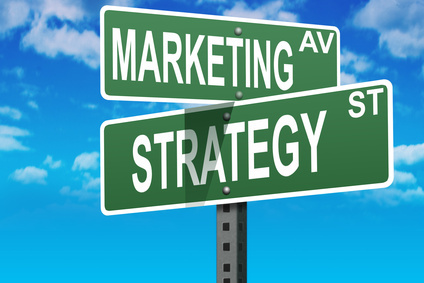 Wise exporters, large and small, utilize overseas trade missions to expand their marketing programs and sales strategy. 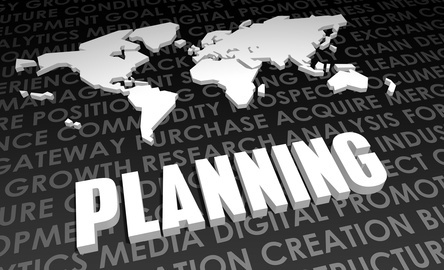 Companies frequently ask me to provide a sample outline for producing an export plan. Small companies typically request the outline so they can establish an export department, whereas larger companies are either looking to expand their export promotion program or to use the outline in ISO 9000 procedures. The following is a simple export plan outline that is a compilation of a dozen outlines that have come across my desk in the past 25 years. This outline is by no means inclusive; however, it covers many basic issues that should be addressed for the plan to be useful and implemented. While attending a recent social event, I spoke to the guest of honor who has spent 42 years of his career in international commerce. He successfully promoted and exported fine chemicals and plastics. During the course of our conversation, I asked him to give me pointers on major techniques that he attributed to the growth of his overseas sales. In a previous article for this blog, U.S. Government Export Assistance Programs, I discussed a variety of programs that can help you grow your exports. 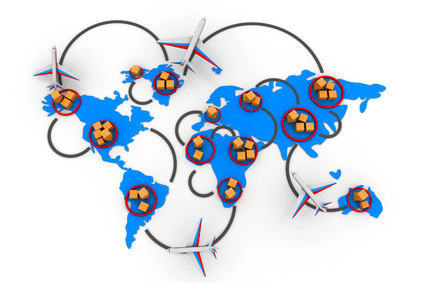 These programs can help your company locate new international markets for your products, finding foreign partners and distributors, and comply with export regulations. Among the various government agencies that can provide assistance is the Export-Import (EXIM) Bank of the United States. Savvy entrepreneurs say, "An order is a gift. Getting paid is business." 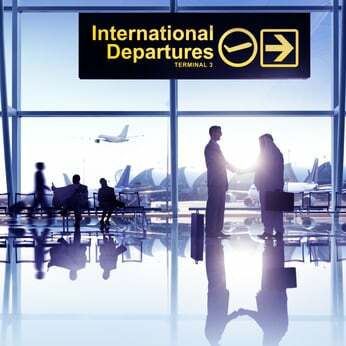 Putting money into the company till is generally a bit more difficult, risky and time consuming in foreign sales transactions than domestic business transactions because your customer could be 10,000 miles away. This is one of the reasons why some companies hesitate to try exporting. But there is good news. 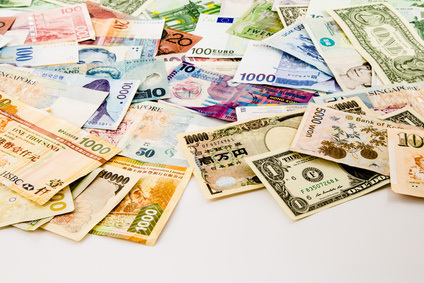 Exporters can reduce cash flow stress and minimize financial risks plus have access to financial assistance while the transaction is a work in progress or in transit to the overseas consumer.